Game developers take notice – it’s about to get easier to publish your game on Steam. 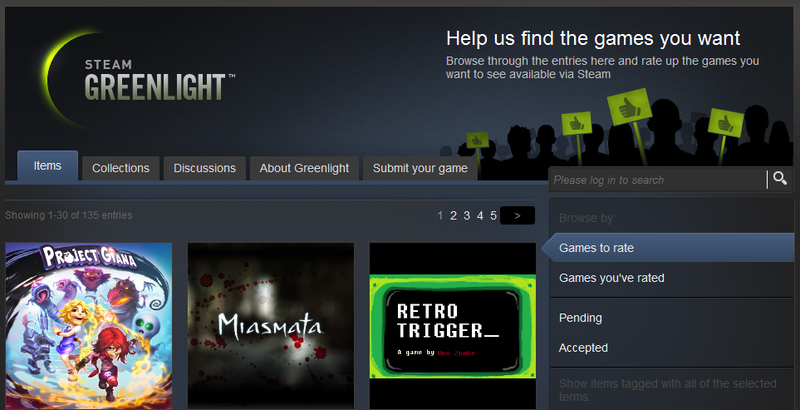 Valve today announced that it’s closing down Steam Greenlight in favor of the more straightforward Steam Direct. For game developers, this means easier access to the store, and for users, no more voting for games. This is part of Valve’s larger overhaul of Steam, intended to connect its users with content they’ll actually buy. The new Discovery and Curation features help gamers find games of their preferred genres. Valve says Direct is part of an ongoing improvement process, so we may be seeing more updates very soon. Steam Direct is planned to officially replace Greenlight in Spring 2017.